This event is being organised by Bruce Edward and his team who are well known for their involvement with the Central Scotland Horse Trials. 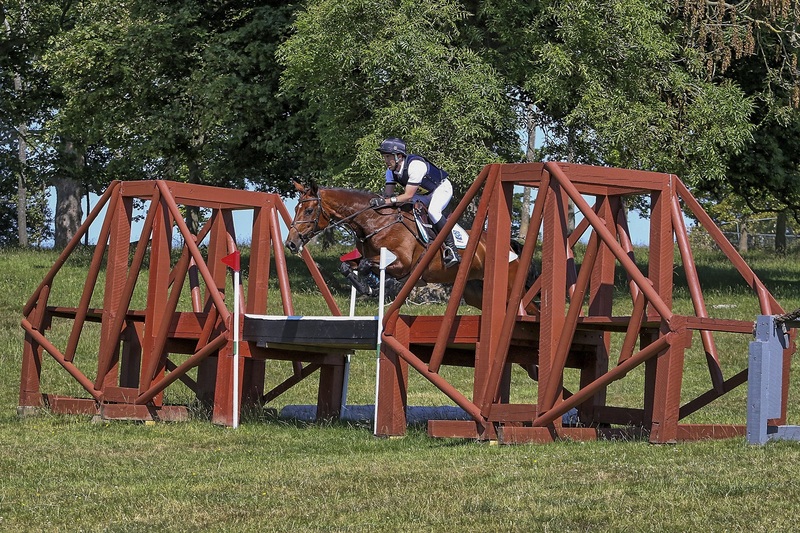 The horse trials is targeting riders at grassroots level – not international level. This is not a ticketed event – if you do plan to visit please adhere to directional signage and parking advice when you arrive on site. There will be limited catering and retail stands available. If attending the event please DO NOT USE HOPETOUN HOUSE POSTCODE – USE EH52 6PZ – follow event signage from Abercorn Road, nr Newton. The Deer park will remain open to the public over the weekend. For your own safety please follow event signage within the park and listen to the advice of volunteers working at the event.